The nautical look is in this Spring/Summer and our Coastal Chic collection celebrates this. This standing photo frame is an example of the lovely things this range has to offer. 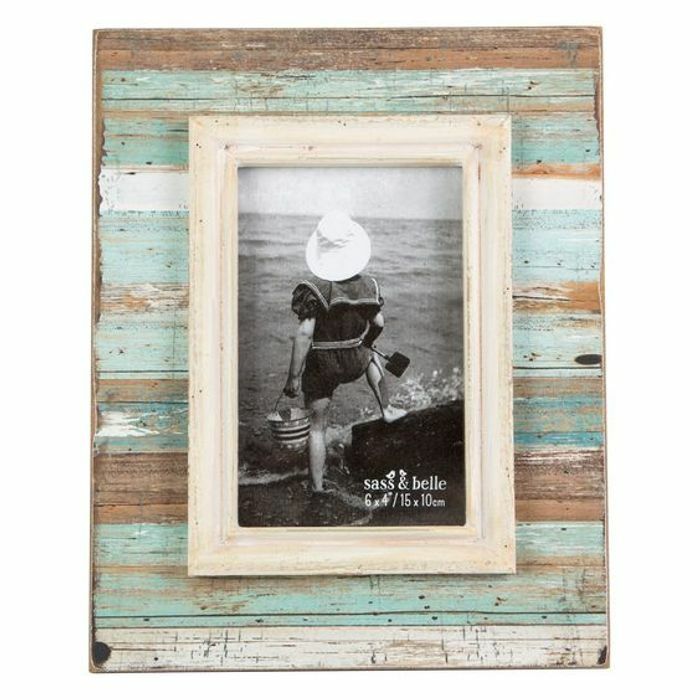 Made from wood, it has a rustic/distressed-effect finish applied on top and holds 6 x 4' photos. Also available in large. We have 47 Sassandbelle deals on Latest Deals.